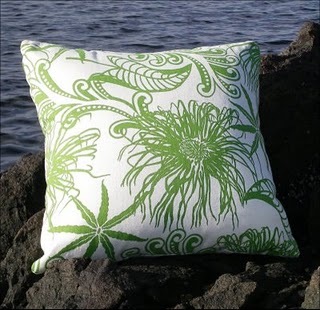 Style Redesign & Mott and Chace Sotheby's International Realty: LIGHTEN UP ..... your pillows!!! Spring is here, so it's time to lighten up, cheer up, and smile. 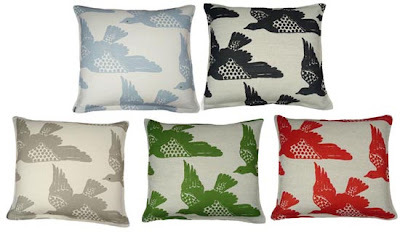 What better way to lighten up the home decor quickly and perfectly, than with pillows. Some wonderful choices are those with bright colors, wonderful textures, and an airy carefree sensability. You can't go wrong with pillows from Oliveira Textiles, Erin Flett, Hable Construction, or Skinny Laminx for that organic and natural feeling.